Having a real estate agent will definitely come in handy in completing the purchase of your desired property but you as the investor should start searching for your investment on your own. The most important thing is to take an unbiased approach to all the properties and neighborhoods within your investing range. The following will be top 8 things to consider when searching for the right income property, be it for rental or for a handsome payout in future. Neighborhood: The quality of the neighborhood in which you buy will influence both the types of tenants you attract and the potential buyers. If the neighborhood is near a university, chances are your pool of tenants will be mainly made up of students and you might be looking at a higher vacancies rate. Schools: Are your potential tenants married couple and ready to have children? If so, they will need a place near a decent school. The quality of the school is as important as it can easily affect the value of your investment. Reputation of a school can make or break the neighborhood property value. Crime: Crime index is something we need to pay attention to as people want to live where there’s little or no crime. A safe neighborhood means people will feel safe to go out for a jog and interact with the neighbors. Job Market: Locations with growing employment opportunities will attract more people especially those with close proximity from transportation access. If you notice any announcement of new or upcoming business district, you can rest assured that the area will flock with employees and that means more potential tenants. Amenities: You will have to check the potential neighborhood for projected parks, malls, gyms, movie theaters, public transport hubs and all the other perks a well-designed township should have. Future development: Do take special attention on information on all the new development that is coming or has been zoned into the area. If there are many new housing development, it’s probably a good growth area. However, watch out for some developments that can hurt the price of the surrounding properties. 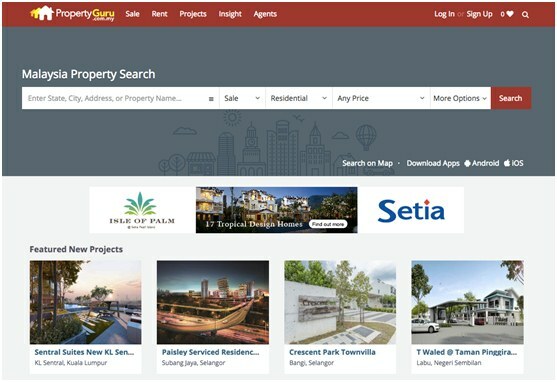 Number of listings and vacancies: Again, making use of property portal besides getting you a good tool to scout for potential properties, it can give you a real good idea if a particular neighborhood is budding especially if you see an unusually high number of listings. 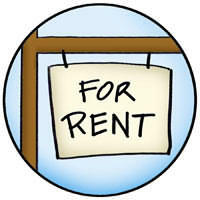 Rents: Rental income will be the bread and butter of your rental property. You can do a quick check on the rental rate of a particular property. Remember, investing in properties is not an easy task that can be undertaken now and then. The field of property investment and owning a property is peppered with land mines that can obliterate your returns. It’s thus important to do ample research, so as to avoid making any mistakes. Finally sticking to the fundamentals is significant.